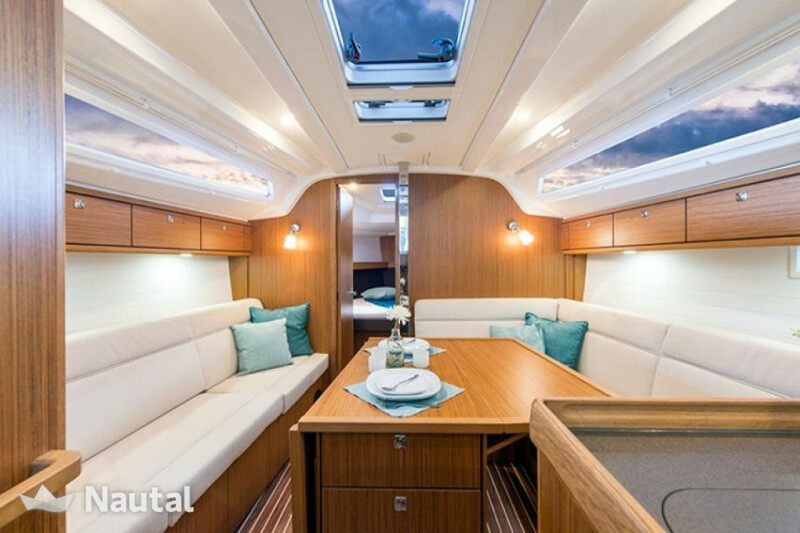 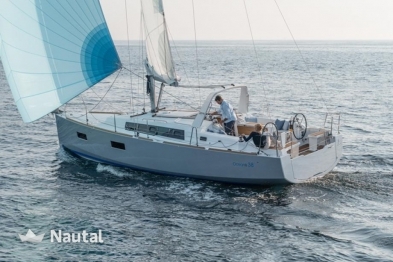 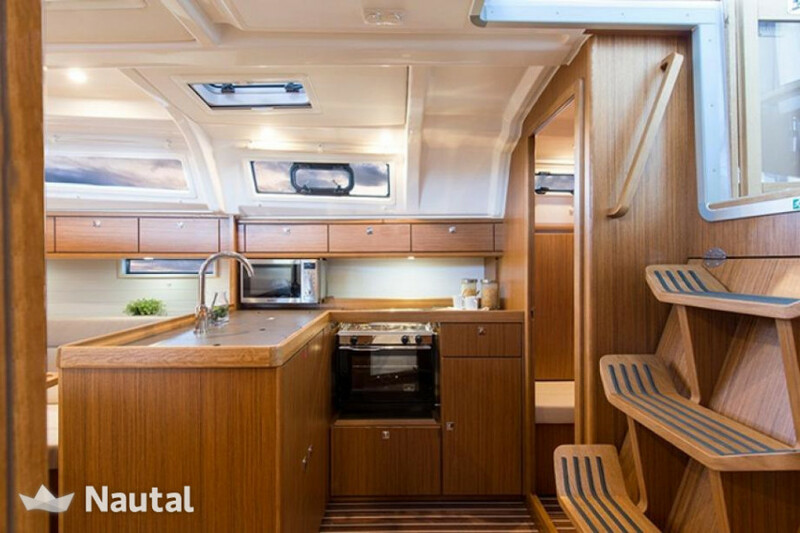 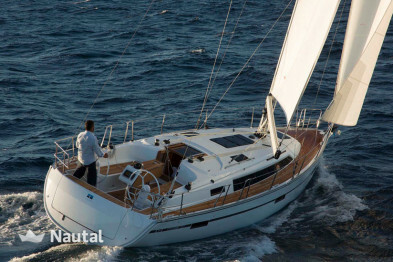 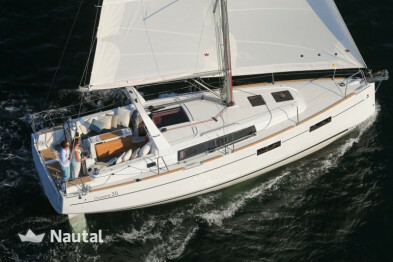 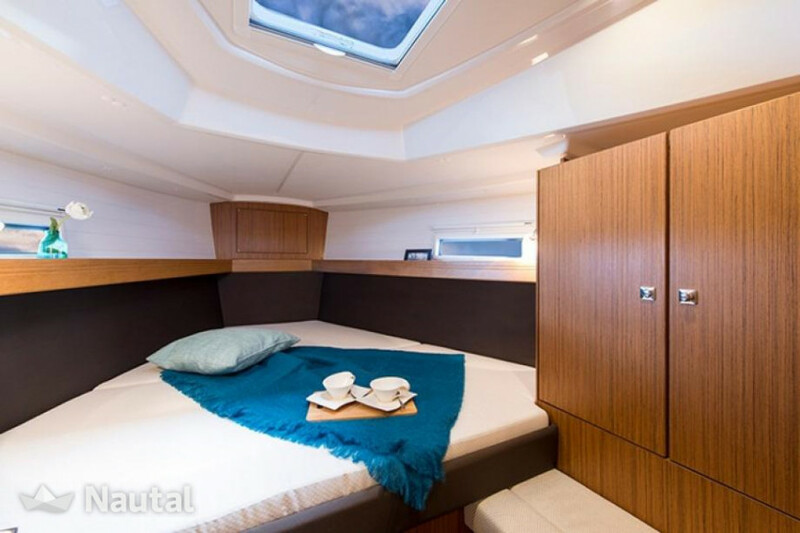 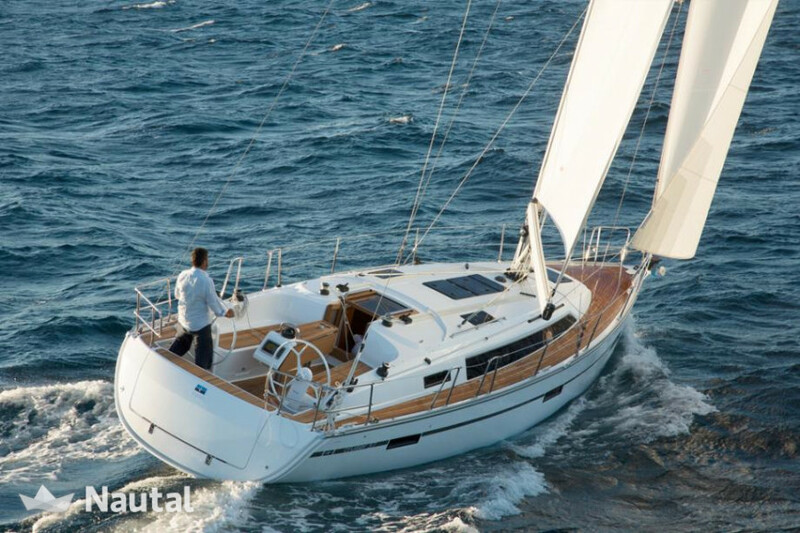 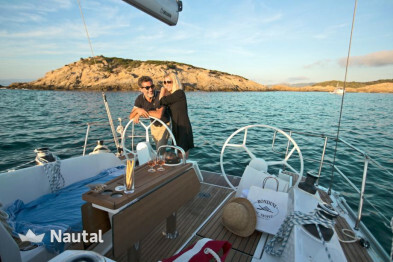 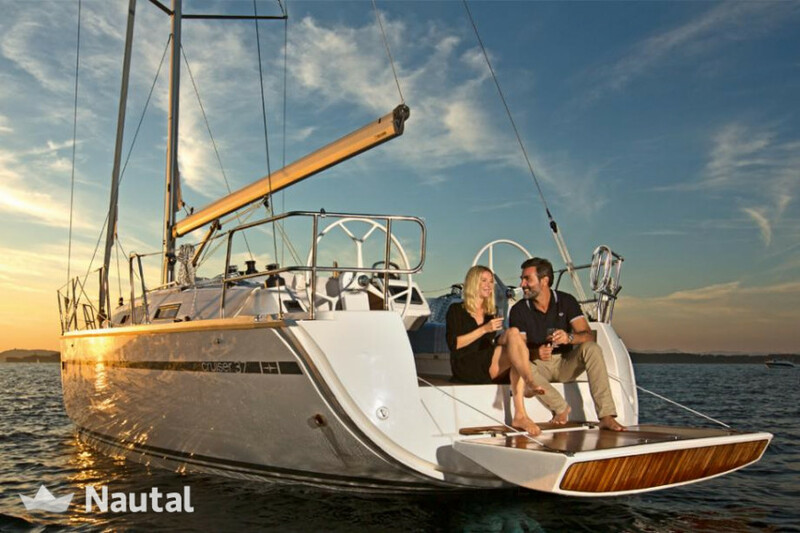 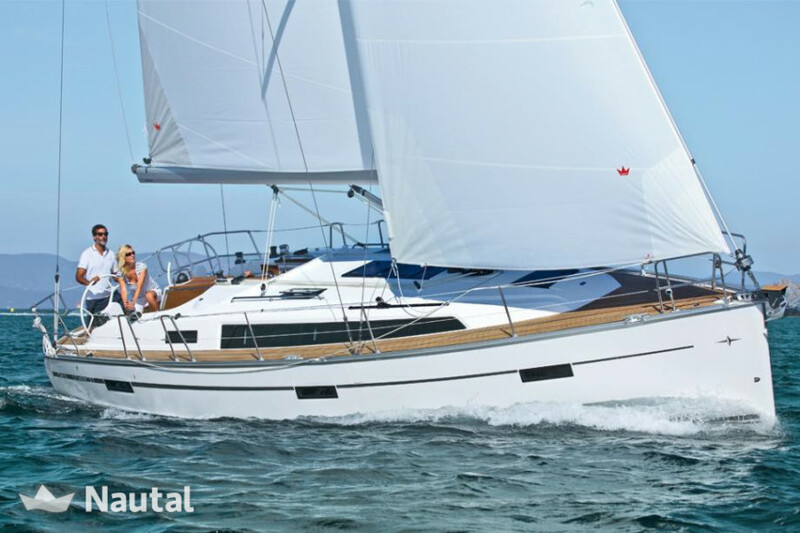 Set sail on a Bavaria 37 Cruiser from 2017, rent it in the port of Split and discover Croatia! 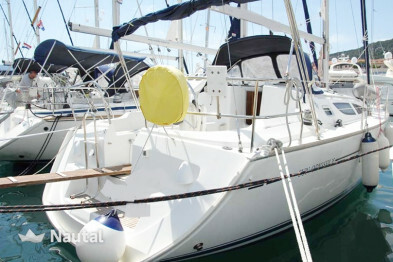 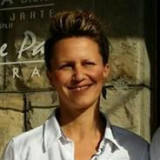 Sailing boat of 11.30 m length in the ACI Marina Split. 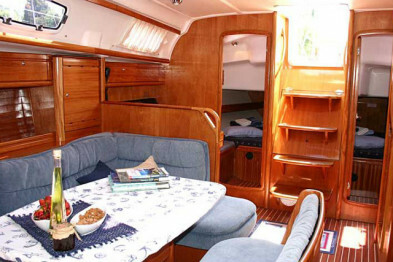 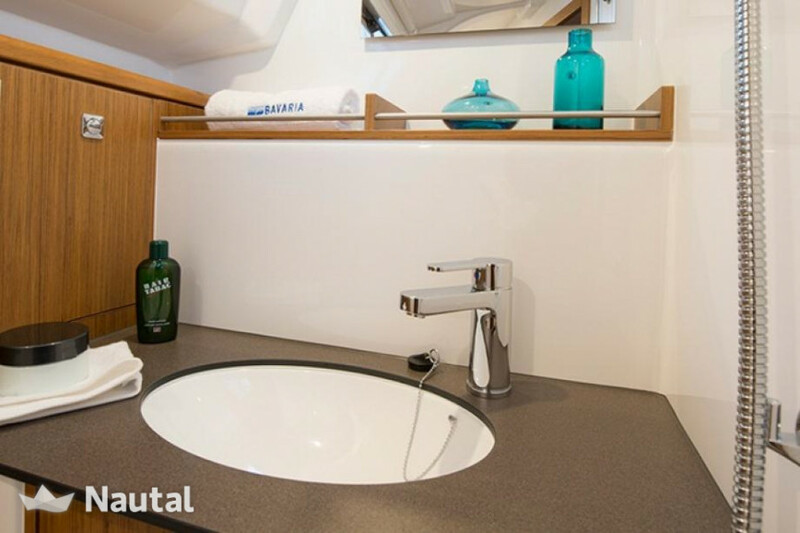 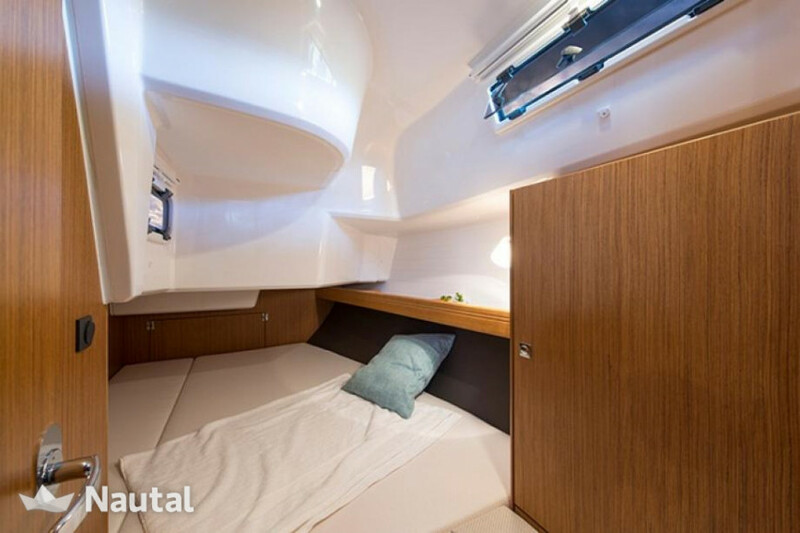 Accommodates 8 people, 3 cabins and 1 bathroom. 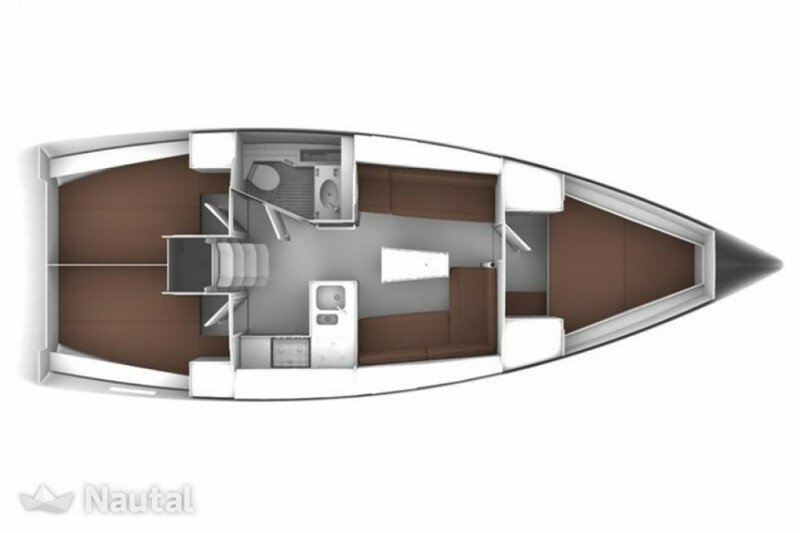 The engine has 28 hp.